We Are Accredited For You! 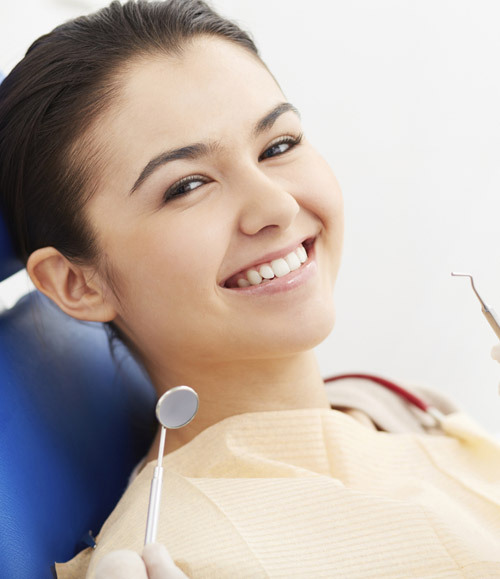 PROFESSIONAL, GENTLE AND AFFORDABLE LARA DENTIST. 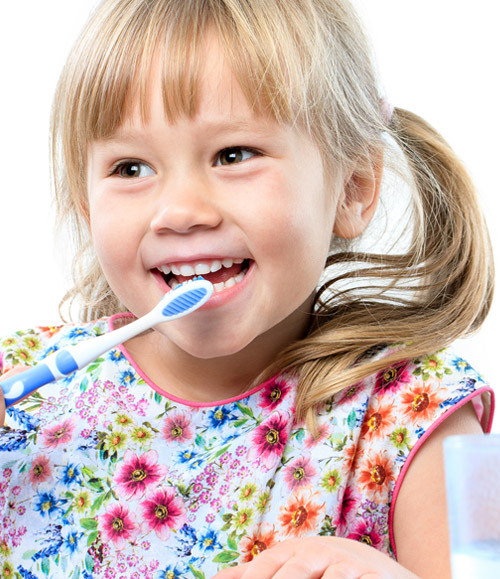 WE ARE HERE TO PROVIDE THE BEST DENTAL CARE FOR THE WHOLE FAMILY. We accept all health funds, including BUPA, Medibank, Transport Health, Reserve Bank and More. We are available when it suits your best: open 6 days a week. We provide tailored treatment plans to you. OPEN 6 DAYS – Early Morning and Late Afternoon Appointments Available.